Who will Sansa be with? Littlefinger and become a villain or team up with Jon Snow? Season 6 of the TV series "Game of Thrones" ended with a great success. Fans are waiting for the next season, which might take longer than expected. However, Season 7 will start production next month. As early as now, the main cast gets to have their first script and the idea of the show's plot. The series has confirmed to have two more seasons before ending it. The cast have different perspective about this. Turner stated that they knew all along that the show will only last for seven or eight seasons. She further shared that it is a sad thing, knowing that the series will end soon. 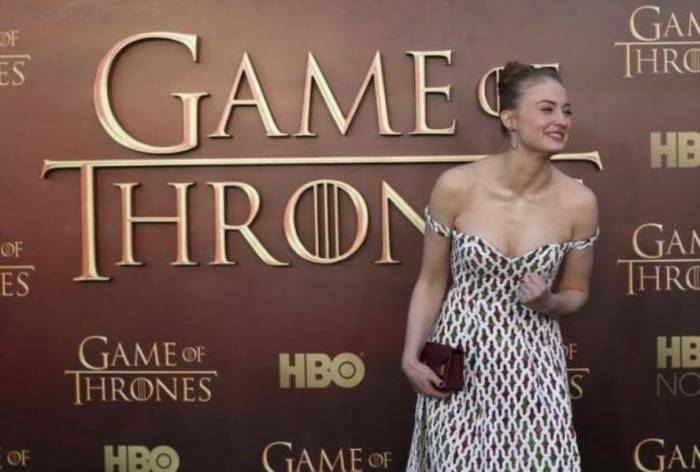 Her life has been with "Game of Thrones" and she feels uneasy knowing that the end is coming near. Season 7 also revealed its casting call for the show. Some of the characters in the list will not last till the end of the season. Some may appear during the first and second episodes only. Lieutenant, City Guard and the Warrior are exceptions. They will be around for a while in the series. "Game of Thrones" Season 7 will be shot mostly in Northern Ireland. Other scenes will be filmed in Iceland and some parts in Spain. The show's production has been delayed to get the feeling of winter; this is because the theme for this season will be quite gloomy and the weather will help set the mood. It was seen in the finale of Season 6 that Littlefinger was honest with his feelings for Sansa Stark. The declaration was ignored, however. Sansa also announced that winter has come. Daenerys Targaryen (Emilia Clarke) headed to Westeros together with Theon and Yara Greyjoy. She took her ships and her armies with her. The end was a remarkable scene for the show. Expect more adventures to come in the seventh season. However, an official release date has not been announced yet for Season 7 except that it will be out by the summer of 2017.